Willow Center / Camp Erin 2013 Tons of Fun! Camp Erin 2013 Tons of Fun! 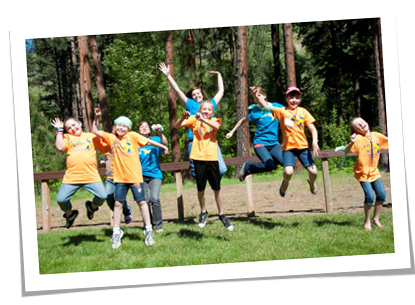 Camp Erin of the Lewis Clark Valley was held July 5th – 7th at Camp Wooten, and did we ever have fun! Campers and volunteers enjoyed canoeing, swimming, archery, hikes, field games, a ropes course, arts and crafts, skits, singing, storytelling, serious conversations, stomp rockets, balloon launching, memory making, luminary love-lights ceremony, new friends, and lots of good food! Thanks to The Moyer Foundation and our many community donors that helped make this camp so beneficial for our campers, who all experienced the death of someone close to them. The campers overwhelmingly reported that they felt supported in their grief, and now know that they are not alone. Be watching the Camp Erin page for recent pictures and information for Camp Erin 2014!